For the sixth time Prague came to life with many lighting installations during one of the most popular cultural events in the Czech Republic. 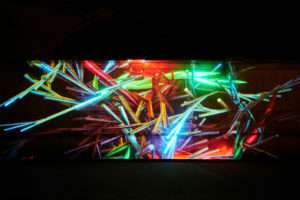 From Thursday 11th to Sunday 14th of October there were seen 22 artistic installations. 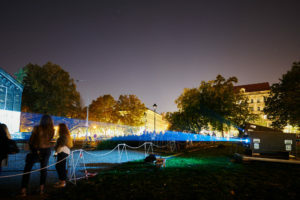 The festival has expanded beyond its usual stations, this time the list of locations has grown and offered also Karlín to relieve the overcrowded program in the center. Also the main opening of the festival took place in Karlín Square on Thursday. This time AV MEDIA was not missing – as traditionally we became technology partner of the festival and technologically ensured two installations – videomapping on Karlin Square and lighting projection at Klementinum. In Karlín the author of the exhibition (the French artist Romain Tarda) used the dominant of the square for the digital projection – the church of Saint Cyril and Metoděj. 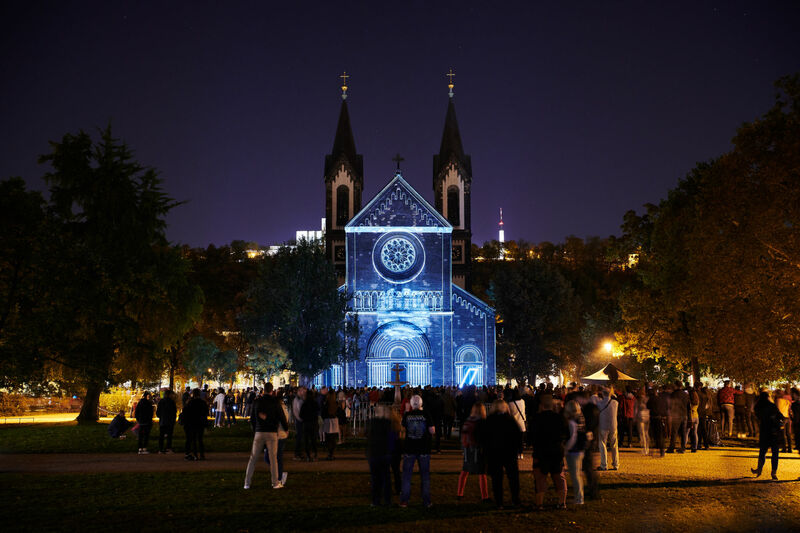 Videomapping has enriched 12 light statues spread on the lawn in front of the church, symbolizing the remains of the world without a time trail. 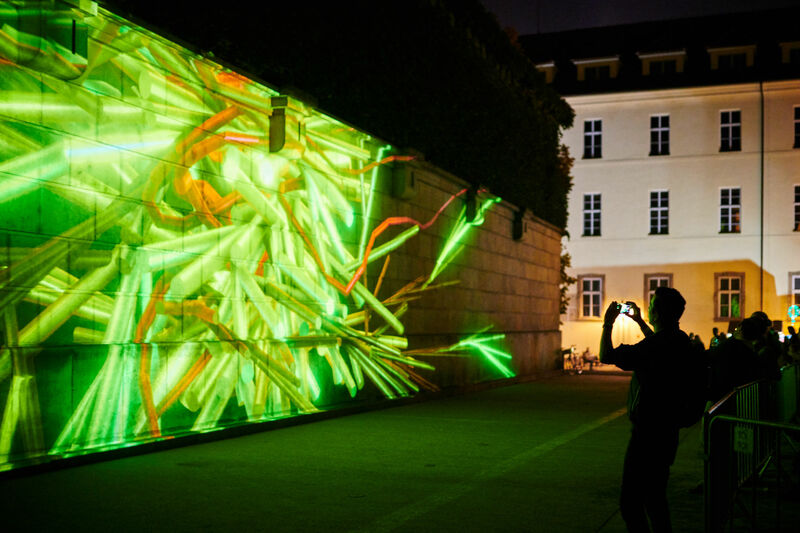 The wall at Klementinum was transformed into an aquarium forming a luminous pattern using artificial intelligence. 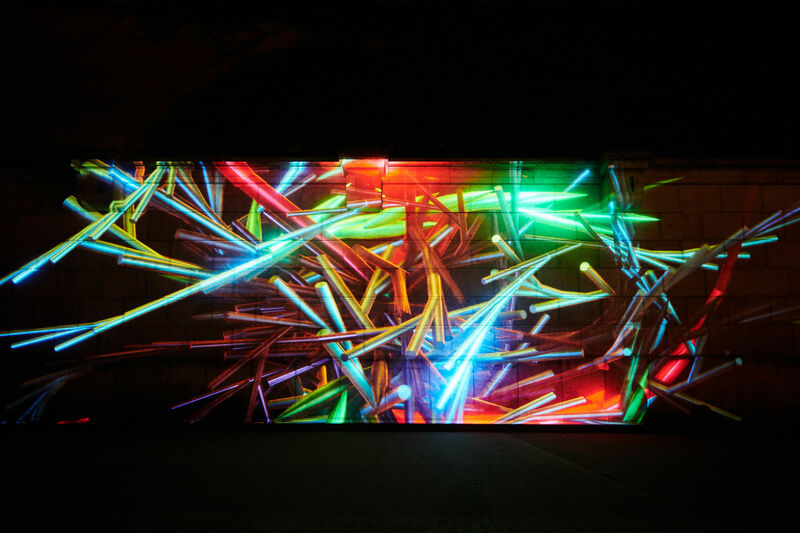 The Polish-American artist Marpi has created his own application that works on the basis of machine learning. Viewers have been able to download this app to their mobile and change the appearance of the aquarium.